Traditional style and function with modern performance. Both upper and lower sashes operate for maximum ventilation. 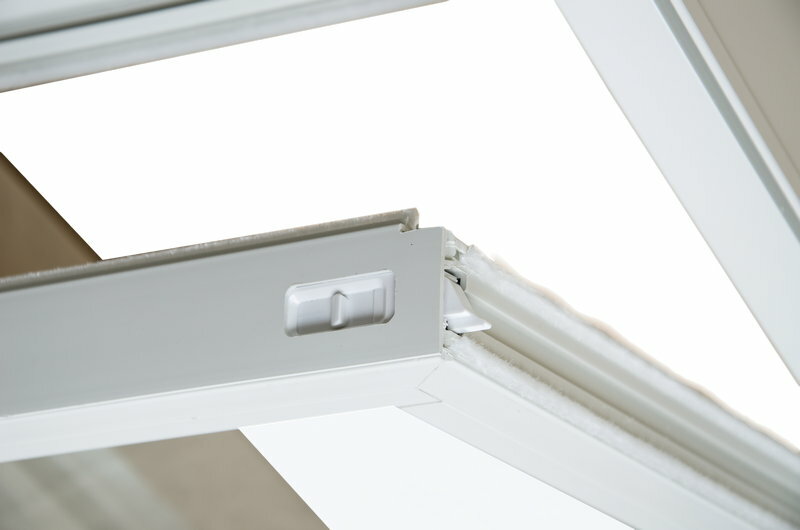 Sashes tilt in for easy cleaning, tilt latches are recessed for clean appearance. 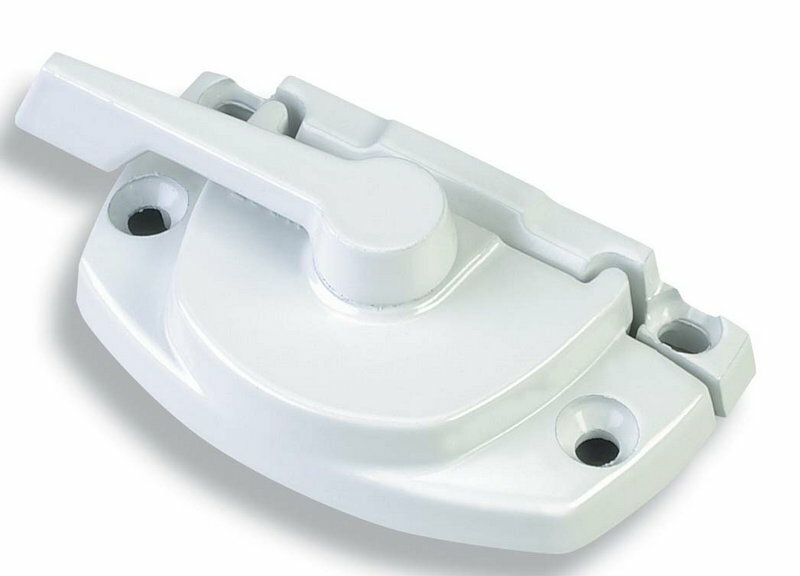 Cam-action lock and keeper secure sashes for secure checkrail seal.